Pretty much every year starts with the same excitement about the new movies coming out. And ends up with the same “what happened to all the good movies that were supposed to keep the popcorn flowing?” But there’s definitely some interesting Science Fiction movies in the pipeline for this year to keep at least all scifi fans alert. The sequels and the reboots / remakes are the most obvious ones everyone gets to hear about first. So let’s start with the prequel / sequel first. While there won’t be anything to spoil the movie in the text below, keep in mind trailers usually contain a little bit too much information if you want to be kept in the dark. As always, let’s keep it nice and short. This is all about high expectations without any warranties. Trailers always look nice and there’s no quarantee the movie itself is going to be any good. 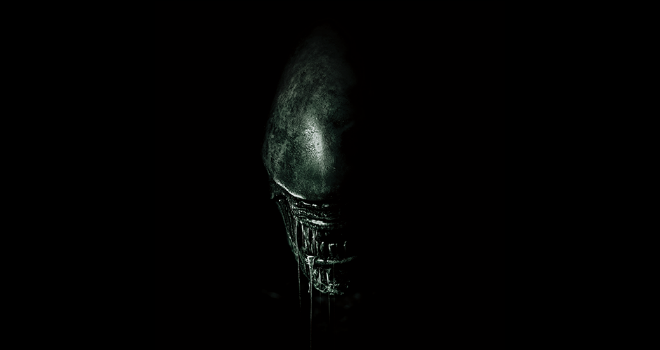 But here’s the key facts for Alien: Covenant. Directed by Ridley Scott, of course. As far as Science Fiction movies go, he should know what he’s doing. This film is prequel (Alien saga) and a sequel (Prometheus) at the same time. Starring, among others, Michael Fassbender. Sounds solid so far. Just keep in mind, not everyone has liked Prometheus, or the later Alien sequels (after Aliens). Just to remind myself. An action remake of an incredible Anime movie will not necessarily be great. Taking an already great classic and trying to turn it into another amazing movie is in fact probably very bad idea. And who’s ever heard of Rupert Sanders? But there’s Scarlett Johansson of course, which is probably not a sign of a good movie, but possibly a watchable one. And visually we should still be in for a treat. The next one is slightly more “original”, a science fiction horror movie Life. Life is another proper scifi movie involving a space mission with space ship and everything. Directed by Daniel Espinosa (who?) 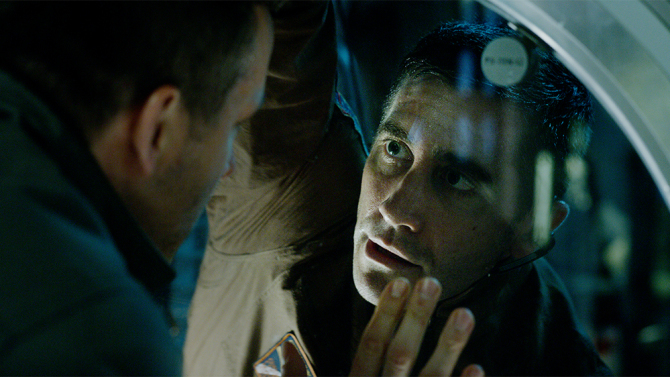 and starring Jake Gyllenhaal (we know who you are), there’s not so much to say about whether this one is a winner. But the trailer definitely looks interesting. There’s a couple of more sequels talk about. Let’s move on to another Ridley Scott one. Surely no one can say that Bladerunner wasn’t an absolute masterpiece? And after all these years there’ll be a sequel. Can this end well? 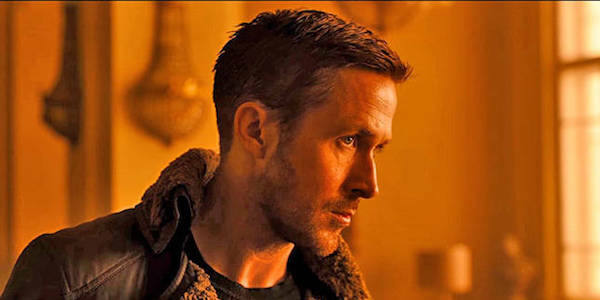 Ryan Gosling is not quite Harrison Ford. Wait, Harrison Ford is in it too? And then you might ask “but is it directed by Ridley Scott?” Probably even better, it’s directed by Denis “Arrival” “Sicario” “Prisoners” Villeneuve. 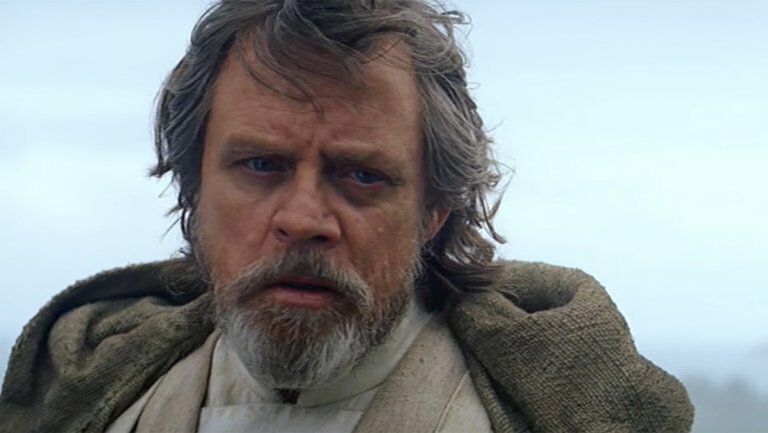 So there’s another Star Wars movie coming out. There’s a surprise. It’s like a very infrequent TV series now with extra long episodes. I’ve lost track of these, it’s something to do with Jedis. But let’s be honest, it’s guaranteed to be top quality entertainment to keep you munching your popcorn and nachos. And for all the Star Wars fans out there, it’s one of those greater than life Science Fiction experiences. Let’s finish off with the one that’s influenced just about every scifi movie there is, and is just about to be turned from a graphic novel series into big screen science fiction feature by 5th Element director Luc Besson. This could be a complete disaster. The expectations for those who know Valerian are sky high, the rest won’t know a thing and will need an introduction within the first minutes of the up-and-coming movie. It’s also directed by Luc Besson, who managed pull off fairly stylistic and visually appealing 5th Element back in the days, but has since brought us various bombs such as Lucy. And Lucy is even going to have a sequel! That’s another scifi movie, but that’s probably something talk about in 2018. 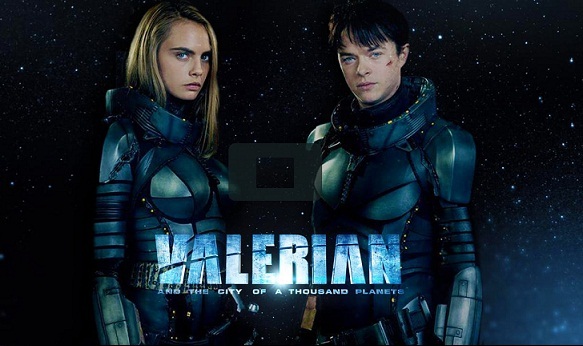 I am a big fan of Valerian (and Laureline), so fingers crossed, truly hoping the movie will be a great success and something to look forward to. Just a short while ago I thought Andrew Garfield is annoying. But compared to James McAvoy… well I’d still not quite give him an Oscar. All in all, Split isn’t Shyamalan‘s worst movie, but not even close to his best either. It’s fairly simple, I having seen that the budget was around $100 million, I cannot see where that money has gone. I didn’t think McAvoy was great at all, but Anya Taylor-Joy definitely was, and she was an absolute pleasure to watch. Especially those amazing eyes and that stare. Haley Lu Richardson and Jessica Sula where ok, but their roles didn’t give them much room to play with, and they end up trying hard not to be just extras with a few lines. There was something similar to 10 Cloverfield Lane in Split, and also a lot of ‘Hitchcockian’ aspects (spoilers). But James is no Anthony Perkins. And Split easily misses the mark when it comes to suspense. I would not want to compare this movie to the likes of Psycho anytime soon. The beginning of the film, and the background story/stories that we learn while the movie is happening (like Happening – another M. Night Shyamalan movie, where simply nothing happened), ties loosely with the movie, but really seems out of place, predictable and not very credible. I wasn’t really expecting a Sixth Sense style twist in the end, but to me the ending seemed more silly than a twist. But I can see where Shyamalan is going with it, and being both writer and director, I suppose he can do whatever he wants, he has the artistic licence. So the Oscars is all about Brian Cullinan and PwC, as well as Warren Beatty a little bit. La La Land and Moonlight both ended up with the attention they didn’t deserve. So how about the movie itself? Is it really that good or just a bit boring really? Moonlight is absolutely beautiful and well made movie. Mahershala Ali was probably the best part of the story and I wished he’d have had more screen time. Oscar definitely well deserved. One of the favourite performances I’ve seen in a while. I think the movie ends up feeling a bit superficial, maybe due to trying to avoid some usual clichés, or simply because of trying to fit in too much. The actors do hold the movie together, but I’m still about to say Moonlight seems unnecessarily long. In other words, it’s a bit boring, really. We get to see some powerful acting and reactions, but a lot of time there’s just the powerful atmosphere and nothing else. It is beautiful, but it is definitely lacking any attempt to show how bad the problems the character(s) are facing in life. It’s obviously not sugar coated, but it’s not far off. Not saying we need to see all the misery in the world all over again – I know it’s all been shown before, over and over. But there’s definitely something missing here. Maybe something you might find in a Mike Leigh film. 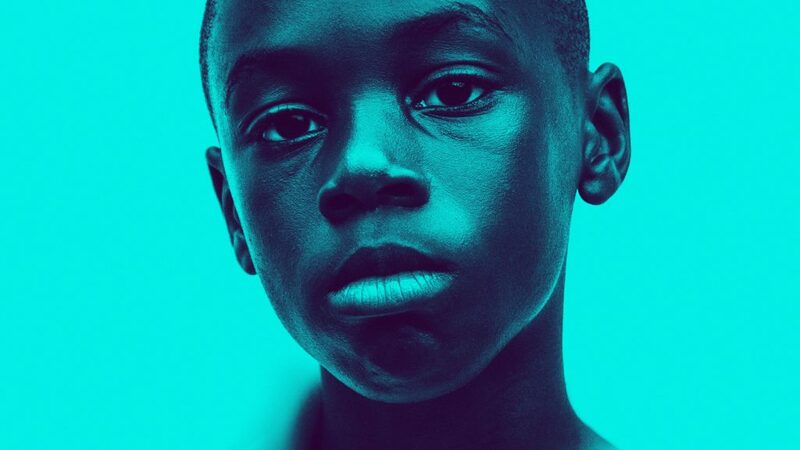 Barry Jenkins directs the actors well though, and all of them do a good job, though the first part / act, however you want to call it, while seeming slightly unrealistic, felt more powerful than the following parts. Again, not really knowing anything about the movie in advance, apart from knowing it’s nominated for Oscars in a few categories, was probably a good thing. We definitely need more movies like this and more of the same in the Oscars and Baftas and all the rest. But just because it’s the only one, doesn’t mean it’s all that good. Maybe it’s alright, but in order to win you have to be amazing and that’s just not true. And before anyone else starts complaining, of course this is not the only movie out there revolving around these issues, but which other movies do you hear people talking about and getting nominated. More good movies dealing with important issues need more exposure, better marketing, more publicity, and at the moment that still seems to be difficult. As I think is usually best, I went to the cinema not knowing a whole lot about Hacksaw ridge. I didn’t know it’s Mel Gibson’s movie. I guess I should have guessed when the blood started spilling out. Before watching the movie, someone I spoke with mentioned that he might not want to see it because it has ‘the guy from the spiderman movie’. So that’s Andrew Garfield. I’d seen the spiderman one, and I said it didn’t bother me, even if Garfield is not in any list of favourite actors of mine. While I think Andrew was good, and the acting was solid, I had to go back to my friend and tell him Andrew Garfield is by far more annoying in Hacksaw Ridge. But that’s, you know, just my opinion, man. So that’s the link to the oscar nomination, if you were wondering. Even without having seen any of the other ‘Actor in a leading role’ category movies, I’d rather pick Viggo or Denzel. Of course Hacksaw Ridge itself is also nominated, as is Mel Gibson. I did really enjoy the movie. And Mel Gibson is one of the best, if not the best director in depicting violence in gruesomely detailed fashion. The fighting scenes were the most memorable parts of the movie. Mel did alright with the script he had to work with, in terms of directing actors, at least Garfield and Teresa Palmer. At least a few times during the movie I actually thought to myself, ‘this isn’t going to work’, and yet the scene somehow pulled it off. Some of the actors did a good job working with a very American, somewhat cheesy script, while some were not able to live up to their full potential. Some of the characters were just not very believable, or the changes in their behaviour were so drastic it was more comical than dramatic. When it is a ‘based on a true story’ movie, problems with predictability can apparently be thrown out of the window. I noticed the same with Deepwater Horizon and Sully. I’m not sure it bothers the audience, but it really should. Just recreating and acting events as closely as possible to real life should probably be left for documentaries, and movie writers and directors should be brave enough to make the movies their own. Any anecdote told by Desmond T. Doss himself is likely to be much more moving than a piece of film with two actors trying their best to recreate the moment. Then there’s the Full Metal Jacket part of the movie that just fails like all the others before it. And the Forrest Gump moments, whether intentional or not. All in all, I did enjoy Hacksaw ridge, with its flaws and all, but after a rethink there’s quite a bit of room for improvement. We’ll soon see if the academy agrees. Before watching new movies, I generally try to find out if they’re worth watching without actually finding out anything about the movie itself. that is also generally how I try to write here about films – without actually telling anything about the story line. That is fairly tricky, if I aim to have blog posts longer than fifty words. With that in mind, where does Ouija: Origin of Evil fit in? Regardless, for me, that’s especially true with new horror movies. I don’t want to find out any twists in advance, but I also don’t want to be disappointed by less than mediocre horror flick. And a good twist is less likely than a bad horror film. I can’t (or won’t) tell you here about any twists, but Ouija was worth it. I did my basic checks: IMDB score, meta score, some super quick googling without reading any of the articles and fortunately ended up going to watch it in the cinemas, just like you should. And like you should with any good horror film. They’re obviously at their best in a big dark hall with massive screen and huge sound system. Directed by Mike Flanagan, Ouija: Origin of Evil was a pleasant surprise then, as you can gather from above. I almost didn’t bother checking the film out due to not having heard anything positive about the previous Ouija board movie. The director’s name was probably the first clue. I was not familiar with the name and haven’t really seen his earlier films, but it soon became clear Mike knows what he’s doing. The cast and acting is great, especially Annalise Basso and Lulu Wilson. Elizabeth Reaser, probably the more famous of the three, was ok too although not quite as memorable. 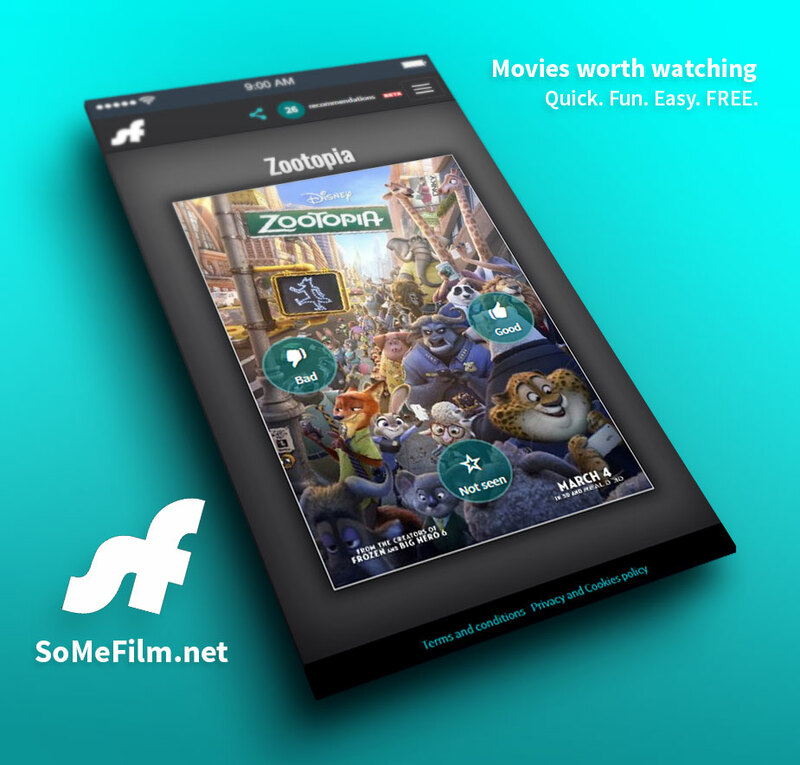 The looks and style of the movie follow the style and look of the genre, which just seems how these things work at the moment. The film mostly reminded me of the first Conjuring movie. But that’s enough, the name of the movie should be clue enough about what’s going to happen. I guess ‘Origin’ in the name refers to the fact this is prequel to the other fairly recent Ouija Board movie, which you can probably happily skip. So it’s another big hit with Amy Adams. I guess also another big one for Tom Ford, although I did not like Single Man quite so much as Nocturnal Animals. I may have already said that Arrival was one of the best films of 2016 and this one is not far off either. The Intro is absolutely stunning, unexpected, and visually and every other way amazing. Once you get your head around the story, you may need adjust the way you are thinking about this movie while still watching. It’s like the movie forces you to watch it in a certain manner. Maybe just to start with the story is a bit confusing, but as soon as it makes sense, it is definitely something different. The pace feels fairly slow occasionally and builds up the story nicely along the way. Amy Adams is great, but Jake Gyllenhaal and Michael Shannon pretty much run the show. Visually the film is really beautiful down to the last detail as you would expect from Tom Ford. At least based on his previous film, and his background, since he is fairly new to directing (and writing movies). Michael Shannon feels a bit over the top, Jake is more or less in a familiar type of role that he has no problems dealing with, and Amy Adams somehow manages to keep it all together. It’s not just the three of them, but the supporting roles are not quite so memorable, although they were all ok. Somehow even with just one previous movie, you can tell from the looks and the pace of the film, possibly even the type of story and the mood, that this is a Tom Ford movie. yet the movie takes place in a completely different kind of environment. Who lives down Cloverfield Lane? Now this post will be super short. 10 Cloverfield Lane is probably best watched without knowing much at all about the movie itself so I try not to go to specifics here. In fact I really will not go into detail at all. What you see below is one cast member and that’s about all you get. What you do need to know is that this film seems to divide viewers and not everyone likes this film. And since we can see her in the picture above, I will also add that Mary Elizabeth Winstead does a great job (as does the rest of the main cast). It’s also probably safe to say a word or two about the director, Dan Trachtenberg. He has since then directed one of the better episodes of the scifi television series Black Mirror. But considering this is his only proper movie credit as a director, he’s really done a great job and we’ll probably hear from him again. Since I’m avoiding talking about the movie, should also add that Mary Elizabeth Winstead is in another great television series, Fargo, later on this year. Personally I thought the first season was better than second, so I’m fairly anxious to see if third season turns out any good (or better). Acting is great throughout, the atmosphere is perfect for this type of film, cinematography is ok. One thing I’m not sure about is the name of the movie, I’m not sure it’s the best choice, but I have also read about the process behind it, so I guess it made sense at the time. The movie was produced by J.J. Abrams and I suppose he had something to do with it. And if you absolute must, then keep going but really, it’s best you just watch the film. One of the very few slightly more unexpected moments of Sully are right in the beginning. And for a while seems a slightly more linear approach to telling the story has been ditched to try to hide the simplistic nature of the film. 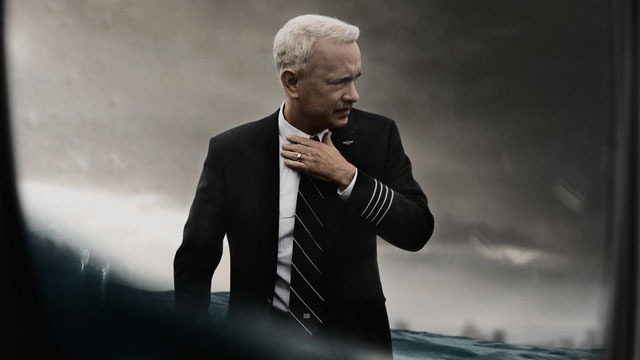 Tom Hanks plays real life hero Chesley Sullenberger in Clint Eastwood‘s latest, Sully. Tom Hanks rarely acts badly and he does well here too, and compared with Wikipedia’s record of the real events, seems Clint Eastwood tried to stay fairly faithful to the ‘original story’, at least how it is remembered today. One of the better parts of the film is probably Aaron Eckhart‘s role as Sully’s co-pilot. Apart from that, the film’s unavoidable and predictable outcome without any real glitches make it a bit uninteresting. The film very much brings to mind Denzel Washington‘s Flight, which is not stuck following a true story, and thus has much more freedom with the story line. And perhaps rightly for that reason it is also much more interesting, even if it also has its own problems. Sully was, however, still entertaining and maybe thanks to fairly short running time, Tom Hanks managed just about to keep the story together. I would have expected much more from Clint Eastwood though. The miraculous nature of the real emergency landing, and the exceptional character of Chesley Sullenberger, are maybe those situations where real life is more amazing than fiction. However, a good film requires a bit more and that is what the film makers seemed to have forgotten. Or maybe they were just blinded by the real events. I didn’t mean to sound quite so negative as I did watch the whole film and did mostly enjoy it. Do judge for yourself and at least check out a few trailers. If in doubt, read a couple of more reviews. Different film genres have different clichés attached to them; comedy is hard, old horror films were great. 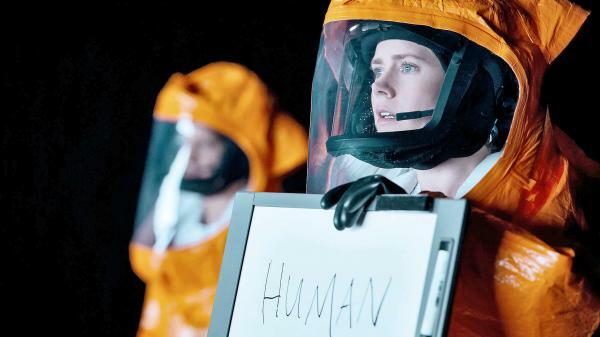 Arrival is science fiction, and science fiction covers so many different things that we avoid similar basic prejudices. But since science fiction always assumes something from the future, it also divides viewers between those who find it believable and those who don’t. There’s been some great science fiction films lately, like Interstellar. And some find Gravity good too. Ex Machina, Her and the new Mad Max were also definitely worth watching, even if they were completely different type of films. Denis Villeneuve is a relatively new director but he had definitely shown his strengths in the short span of time making films. The atmosphere and premise of Arrival is stunning, the visuals amazing, and direction of the actors is superb. Amy Adams steals the show, how ever much Forest Whitaker’s strong persona tries to intervene. Jeremy Renner is great support, and the CGI is convincing enough, for sure. Arrival is slightly slow, and the structure of the film (for obvious reasons after watching the film) is slightly confusing and might warrant a second viewing even. There seemed to be some minor inconsistencies in the plot, or maybe it’s just me. I’ll definitely put this on my list of films to watch a second time. A feeling like after watching Memento, or Fight Club. Not so much Sixth Sense. Just like Denis Villeneuve, Amy Adams really is worth mentioning again, as she also starred in the completely different type of masterpiece, The Nocturnal Animals, released almost at the same time with Arrival. Hopefully will add review for The Nocturnal Animals soon to the site as well. While always trying not to actually say much about the film itself, those of you reading this and who have not heard anything else about the film, just know that this is not one of those science fiction action films. If that’s the kind of entertainment you’re looking for, maybe check out Passengers instead (I have not seen it yet, but if I do, I will let you know my thoughts on it too). I was somewhat surprised by War Dogs. (I almost wrote War Gods… that would be very wrong type of description.) Puppies describes it much better). Based on previews and trailers I had expected something of a Hangover type of crazy mess. But watching this film, sometimes you wonder if you’re watching a comedy at all. While I had no clue to start with, I was soon convinced the film is based on a true story after all. Jonah Hill is just right for his part, without him the film would be no good at all. In fact I think the film would be better if Jonah’s part was bigger, as now Miles Teller has considerable larger share of screen time. While he really is a good casting choice for this particular part, the part itself doesn’t carry its weight very well. Also,the whole family drama surrounding him fails at building the character properly, ending up just wasting time. Talking about waste, Bradley Cooper‘s part is small, more of a cameo, and while not bad, doesn’t really add much to the story and feels a bit forced. Despite sounding negative, the film is fairly enjoyable. 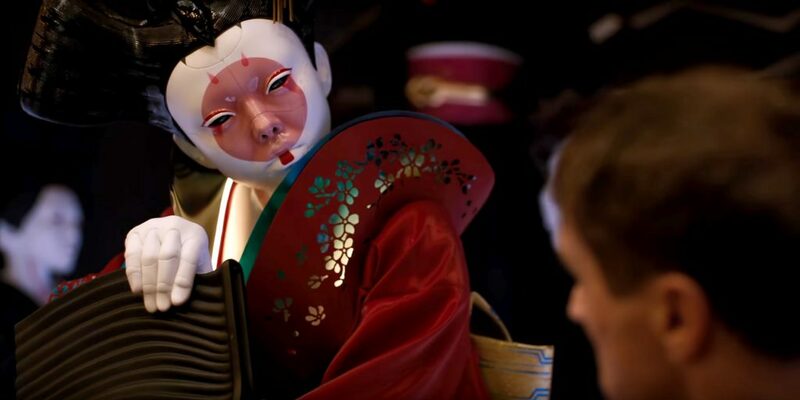 Nothing spectacular about cinematography, but it looks nice enough and locations are good. I tried to enjoy it as a comedy and while it does have its funny moments, I think the way it attempts to be something other than a comedy – being a true story and all – that kind of backfires on the film. Looking back at it, it’s simply less funny that way, maybe because it’s attempting to follow a story that really isn’t that funny. In the beginning, when I spotted the familiar ‘based on a true story’ bit, the first thing that came to my mind was Fargo. The Coen brothers had it in Fargo – which was not a true story at all. Then again, being a true story doesn’t mean that it can’t be funny – just watch Jim Carrey’s I love you Phillip Morris.